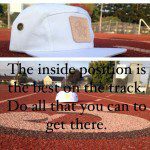 NorthStarr’s Notes: Our marketing goals for the NorthStarr Classic 5 panel hat by NorthStarr Media Group, were to draw parallels between a racing track, life, and positivity. The first course of action was to photograph the hats in a way that we could display the 5 panel hats and the environment simultaneously. It was also important to make the setting recognizable. However, in the pictures below, the intent is to display the hats. There are photos below that meet our goals. All 5 panel hats are each in a racing lane. Our coming soon post set up the momentum for our 5, Five, V (roman numeral) campaign. 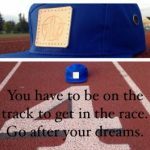 The Ad uses the running track as the background with the following text “5, Five,V(roman numeral) coming soon NS Classic 5 panel hats!! 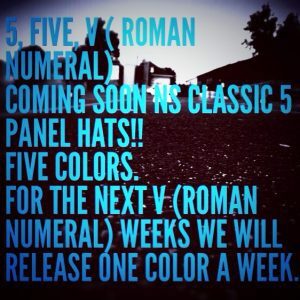 Five colors for the next V (roman numeral) weeks we will release one color per week.” The idea was to not make the track as prominent but make the text stand out. 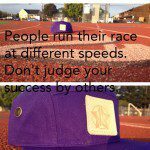 We believed that it was important to have the running track a part of the this advertisement because it’s featured so heavy in the marketing of the hats. It served more as a type of foreshadowing. Each of the NorthStarr Classic 5 panel hat print Ads had the recurring motif of the track, with a number indicating the chronological order of its release along with a quote. We used the track as symbolism for life and the numbers as a sort of barometer for people to understand the order in which each color was released. On every Social Media, site we always promoted that the following week a new color would come out as a way to keep our followers aware and hopefully build interest. We came up with a series of quotes that we felt used the running track as an analogy for the track of life. We call this “motivational marketing” with the aim to perhaps give people some motivation to go after their goals in life and to understand that there are various positions on the track of life and do all that you can to do your best. We are a company that likes to encourage people to be be positive. 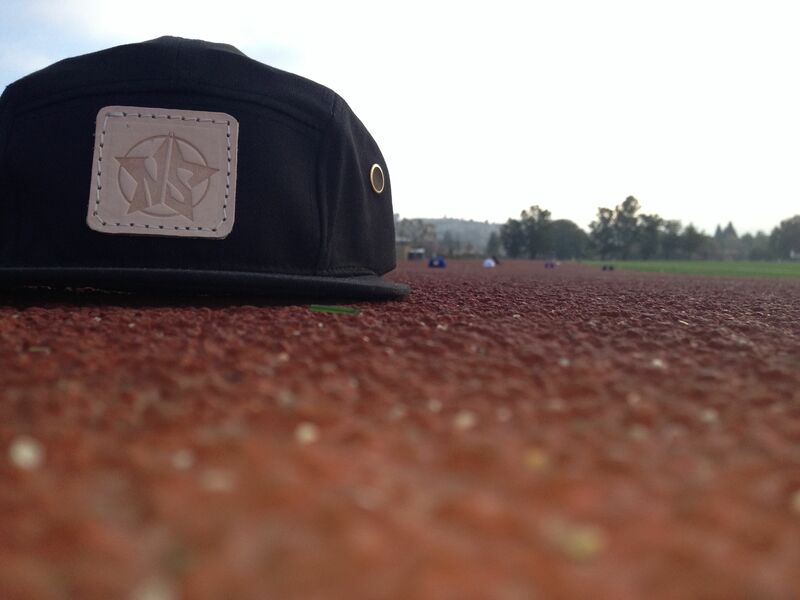 We saw the NorthStarr Classic 5 Panel hat itself as a way to introduce what we stand for. 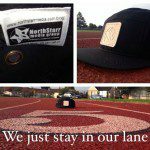 Thus, we found it just as important to incorporate our principals and take on life in the marketing of the NorthStarr Classic 5 panel hat by NorthStarr Media Group. (NorthStarr Classic hats can be purchased at our STARR STORE). 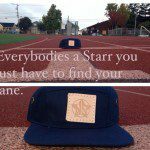 Navy Blue NorthStarr Classic 5 panel hat by NorthStarr Media Group. Purple NorthStarr Classic 5 panel hat by NorthStarr Media Group. 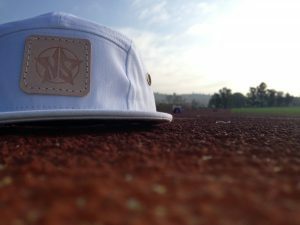 White NorthStarr Classic 5 panel hat by NorthStarr Media Group. Royal Blue NorthStarr Classic 5 panel hat by NorthStarr Media Group. Black NorthStarr Classic 5 panel hat by NorthStarr Media Group.